The Fourth Industrial Revolution has become a global buzz word since the World Economic Forum (WEF) adopted it as an annual issue in 2016. It is represented by hyper automation and hyper connectivity based on artificial intelligence (AI), big data, robotics, and Internet of things (IoT). AI, big data, and robotics can contribute to developing hyper automation that can increase productivity and intensify industrial production. Particularly, robots using AI can make decision by themselves as human being on complicated processes. Along with the hyper automation, the hyper connectivity increases not only at national, but also global level by using information and communication technologies (ICT). IoT is the core technology to create the hyper connectivity in Cyber Physical System (CPS) that connects technology, nature, and human being. Accordingly, a perfect convergence between ICT and manufacturing can be completed in the Fourth Industrial Revolution era and an extremely efficient flexible production system by spreading IoT in CPS will be established. Under such a condition, innovative clusters must play their traditional roles in cradles of technology innovation and commercialization. It must be difficult challenges for innovative clusters to meet their targets and to be adjusted by the changing new environment at the same time. 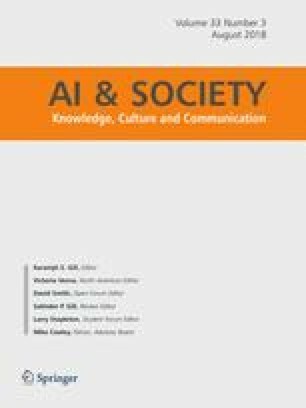 This paper argues how the Fourth Industrial Revolution can change the global production chain and how core technologies function in industries. Furthermore, it focuses on how innovative clusters have to evolve to respond the Fourth Industrial Revolution. Last, but not least it also analyzes whether or not innovative clusters can play their roles as technology innovation hubs in the real world and CPS in the Fourth Industrial Revolution era.